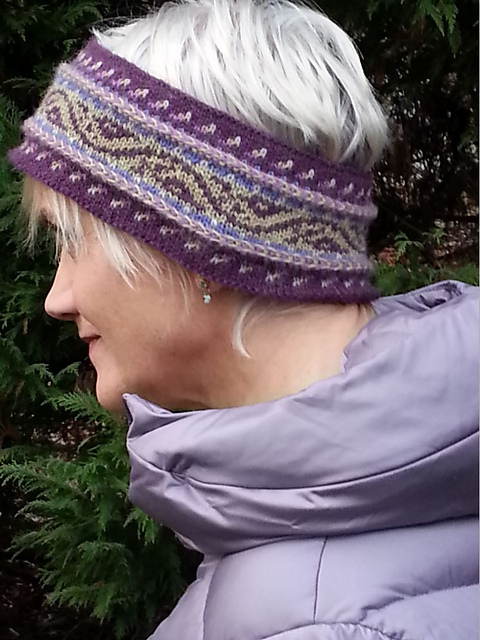 My “Nordic Easter Egg” pattern is still available through Ravelry. Here’s the link to the $5 PDF. This entry was posted in Uncategorized and tagged baby ull, colorwork, decoration, Easter, egg, fair isle, free, knit, Knitting, norwegian, pattern, pdf, toy. Bookmark the permalink.